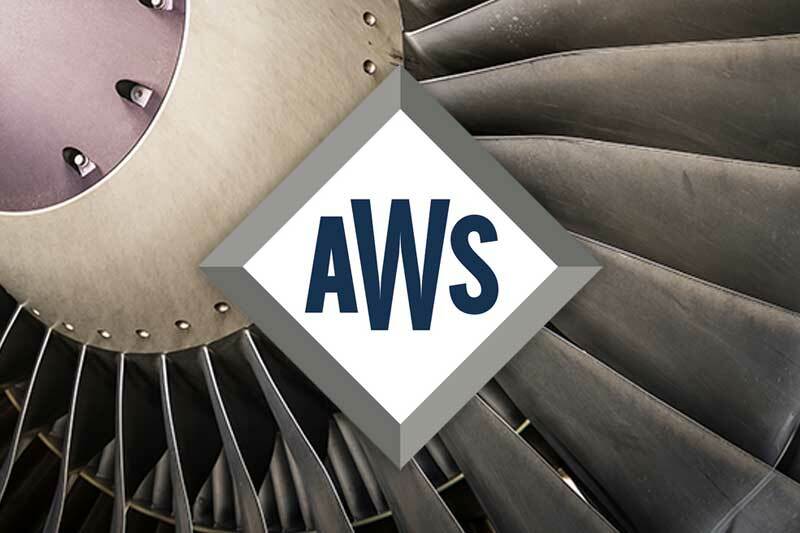 Aerospace Joining Technology is bringing together experts from Research & Development, Manufacturing and Applications in the areas of advanced welding and brazing, adaptive manufacturing, single crystal repair and advanced repair technologies for the aerospace and IGT engine industries. 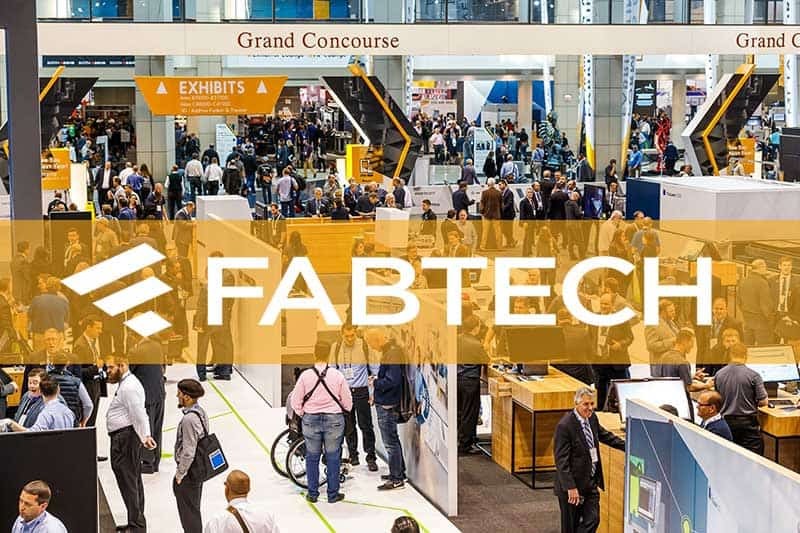 FABTECH brings a wealth of innovation and technology solutions to Chicago November 11-14, 2019. More than 48,000 attendees and over 1,900 exhibiting companies are expected to gather once again to celebrate metal manufacturing at its best. The event also provides educational sessions and expert-led presentations covering the latest trends and technology in the metal forming, fabricating, welding and finishing industries. Coldwater Machine Company provides quality manufacturing systems and services for component assembly, fabrication and maintenance for OEM and Tier suppliers across a range of industries. From tight tolerance tooling and fixtures through custom-designed and highly automated assembly lines, Coldwater has the experience to develop a solution that will improve your production operations. Lincoln Electric is the world leader in the design, development and manufacture of arc welding products, robotic arc welding systems, plasma and oxy-fuel cutting equipment and has a leading global position in the brazing and soldering alloys market. Headquartered in Cleveland, Ohio, Lincoln Electric has 56 manufacturing locations, including operations and joint ventures in 20 countries and a worldwide network of distributors and sales offices covering more than 160 countries. For more information about Lincoln Electric and its products and services, visit the Company’s website. © Copyright 2019 • Coldwater Machine, A Lincoln Electric Company • All rights reserved. • All trademarks and registered trademarks are the property of their respective owners.